Meet our friendly team: a group of passionate experts, who genuinely invest in the future of your business. 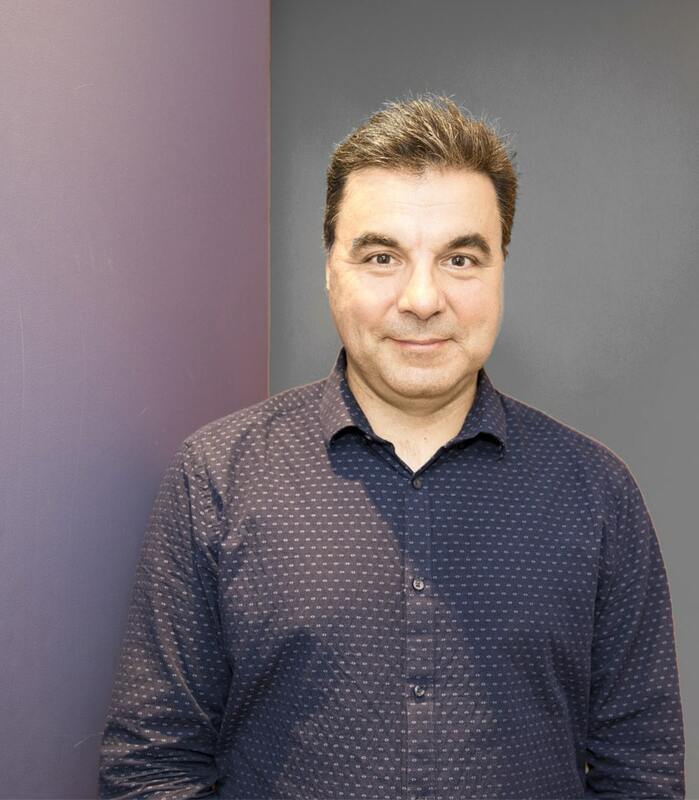 Twenty years ago, driven by a keen interest in case management methodology, our CEO, Adrian Iordachescu set out on a mission to transform his fledgling financial systems service. With a vision for the future, Adrian drew on his passion, to lead a team of forward-thinking experts in evolving an innovative case management framework. Supported by a powerful workflow engine, it would truly enable organisations in the care sector to embrace change and future-proof their businesses. Two decades later, and Adrian’s vision has been firmly established, successfully providing support to the care sector for many years. Flagship product, VisiCase Care, is a comprehensive solution, perfectly positioned to provide the support required by organisations navigating the challenging transformation of the disability and aged care sectors. Focused on streamlining operations, VisiCase Care introduces a new level of productivity and efficiency, that empowers organisations to thrive in an increasingly commercial and competitive landscape. Our delivery of a high-quality product and service is derived from our passion for what we do and respect for ourselves, the industry and the people to whom we deliver. We don’t have clients, we have partners. We enjoy strong relationships that help us better understand and support. We are committed to sharing knowledge, providing insights and empowering growth in the same honest and transparent way we deliver all communication. Our team is the heart of everything we do. We work together, capitalise on unique skill sets and help each other grow, so our clients always get the best from us. When we first meet clients, we work closely together to define their situation, requirements, timeframes and any unique factors. Using the information we’ve gained, we start an investigative process designed to help us completely understand the needs of the client. We propose either an ‘out of the box’ or customised version of our VisiCase Care solution. We customise as required, integrate with existing systems, provide guidance on adapting and introducing business processes, and lead training. Having our solution in place isn’t the end of our service. Our after-care service is built on the concept of long and genuine, consultative and supportive relationships with clients. VisiCase’s dedicated team is made up of people with unique and specialist skills sets, and passions for both their work and their creative, adventurous and family-focused lives outside of the office. Meet the team that drives VisiCase. An avid traveller and dedicated and proud dad, Adrian Iordachescu is the passionate and driven founder and leader of VisiCase. With a long history in software development and IT services, two decades ago, Adrian set out to transform his fledgling financial services company into a business dedicated to providing cutting-edge software support for the care sector. His intense interest in case management, and a vision for pending change in the sector, inspired him and his team to build the foundation for the powerful workflow engine that still drives VisiCase’s software today. Adrian is a committed and hands on leader, never afraid to roll up his sleeves and get his hands dirty. He is involved with many facets of the business, but with an innovative and entrepreneurial spirit, he particularly enjoys investigating new technology — not the hype of the latest gadgets, but how technology can truly be helpful while also being respectful. Away from his work (which doesn’t happen often enough! ), Adrian’s passion for travel has seen him venture to many parts of the world, but the South of France and the West Coast of Australia remain his favourite destinations. Along with travel, you’ll find Adrian helping out at his daughters’ school, and if you’re lucky, you may just hear him play the didgeridoo! As the Sales and Account Manager, Colin is often one of the first people you will meet when working with VisiCase, and according to our clients, it’s his knowledge, experience and welcoming personality that ensures you book a second meeting! After almost four decades in other software-related companies, Colin joined VisiCase five years ago and specialises in exploring new sales opportunities and building genuine relationships with clients. While his knowledge of the industry and the IT space are second-to-none, it is the people side of the business Colin enjoys most. He welcomes the opportunity to work with clients, to really understand their business and objectives, so he can help them achieve the business benefits they desire from their relationship with VisiCase. A self-proclaimed cricket-tragic, in the summer you’ll find Colin following every test that his spare time allows. But cricket isn’t the only thing that keeps him busy! A veteran of the IT space, Colin has put his experience to good use for the benefit of others, mentoring a small number of IT start-up entrepreneurs and sharing what he has learned after 40 years of experiencing the IT revolution first-hand. 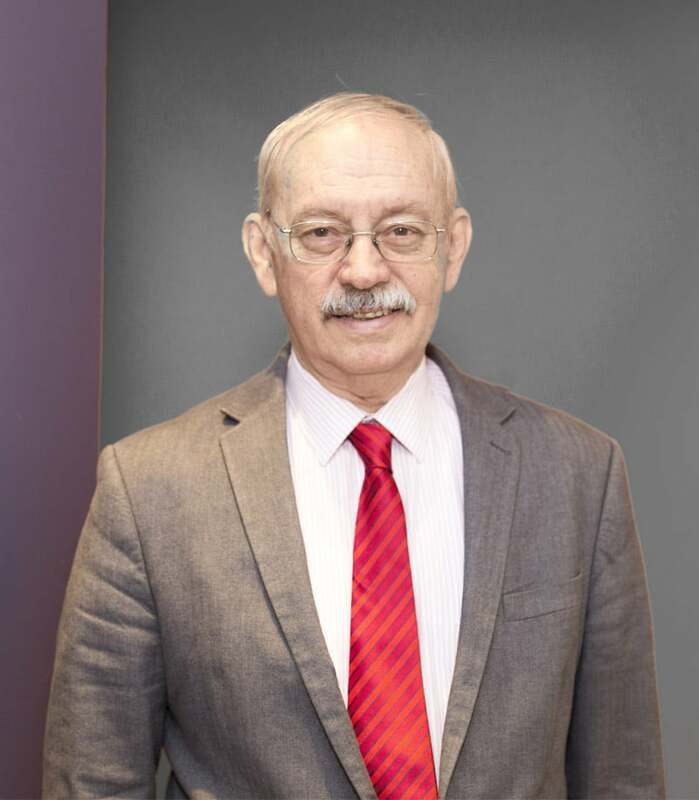 In fact, Colin’s knowledge of the industry is of such a magnitude that he has participated in the IT sector in Australia since the formation meeting of the Australian Computer Society in 1963! As the Corporate Services Manager, Hena is responsible for accounts and finance, office management and HR at VisiCase. Commencing with the company almost five years ago, after moving to Australia from India, Hena is a driving force on the team — the behind-the-scenes x-factor that keeps everything rolling! Working across a range of distinct areas, Hena is a multi-tasker extraordinaire, and is very enthusiastic about the diversity of her role and the different roles she is tasked to undertake, saying the challenge ‘helps her grow in life’. With a more reserved personality, you may not know it at first glance, but number-crunching is far from Hena’s only passion, with dancing and entertaining high on her list of leisure-time hobbies. In fact, if you’re lucky, you may catch Hena in one of the many Bollywood shows she performs in around Sydney! Like all the VisiCase team, she loves travel and counts any place where she has direct access to the stars as a favourite location. 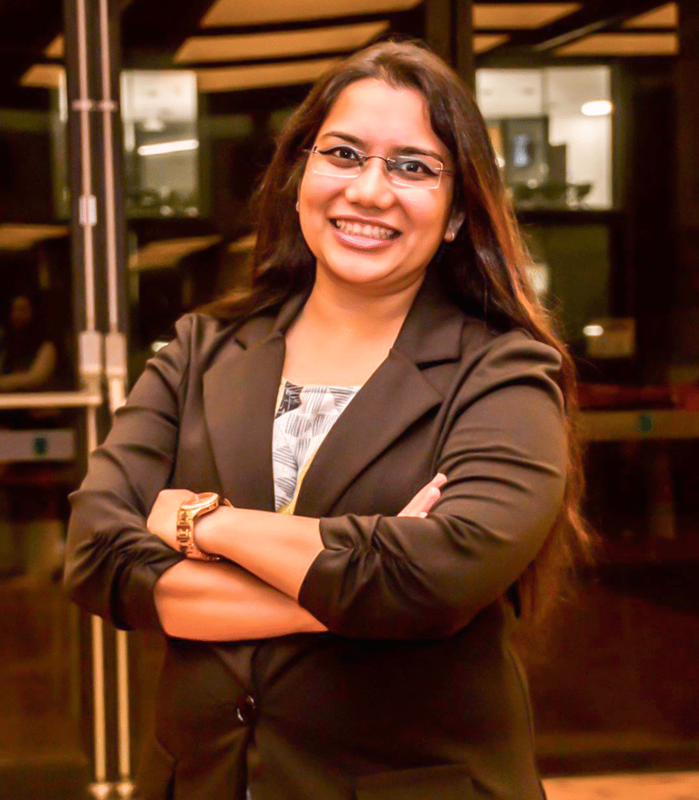 Hena is a kind and compassionate member of the VisiCase team, and these qualities extend beyond her work, and into her personal life where she volunteers within her spiritual community to provide support and assistance to others. Dalibor is VisiCase’s go-to guy for all things technical! Responsible for ensuring VisiCase’s product is always secure, stable and accessible — regardless of where users are or which device they are using to access it — he follows all the latest technological trends, so VisiCase can stay ahead of the curve. Coming to VisiCase from international senior software development roles (and previously as a trained cinema projectionist! 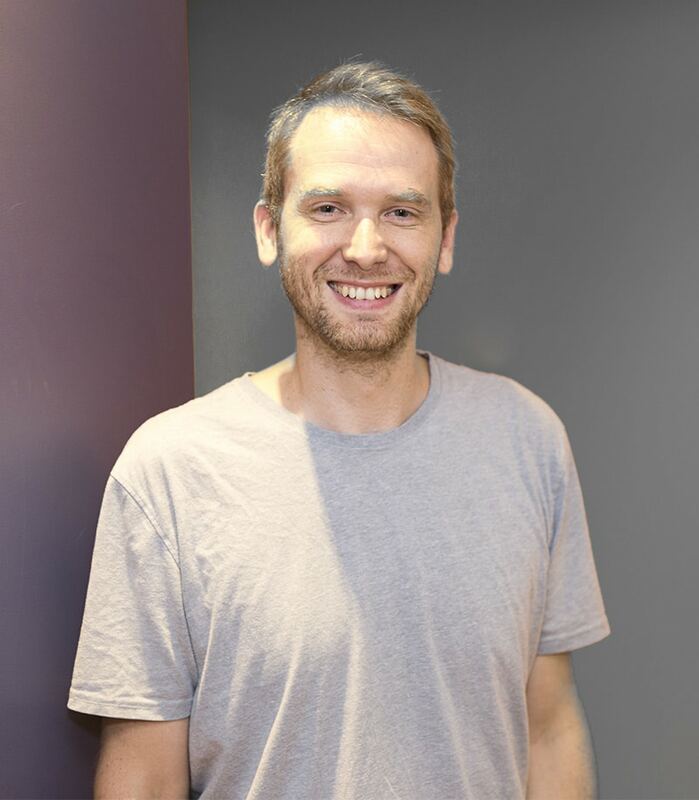 ), Dalibor is passionate about new technology, thrives on the challenge of integrating it into new and existing products, and looks for any opportunity to be creative! Outside of work, if Dalibor isn’t reading sci-fi and history books, like a lot of his team mates, he’ll be planning his next trip. A keen traveller, his favourite spot to land is Brazil due its diverse culture and food. Over the last few years however, the travel has quietened a little as Dalibor’s family has grown, and now you’re as likely to find him with his nose in a travel blog, as you are to see him helping out at his children’s primary school! Viorica is VisiCase thorugh-and-through, first starting with the company 17 years ago! 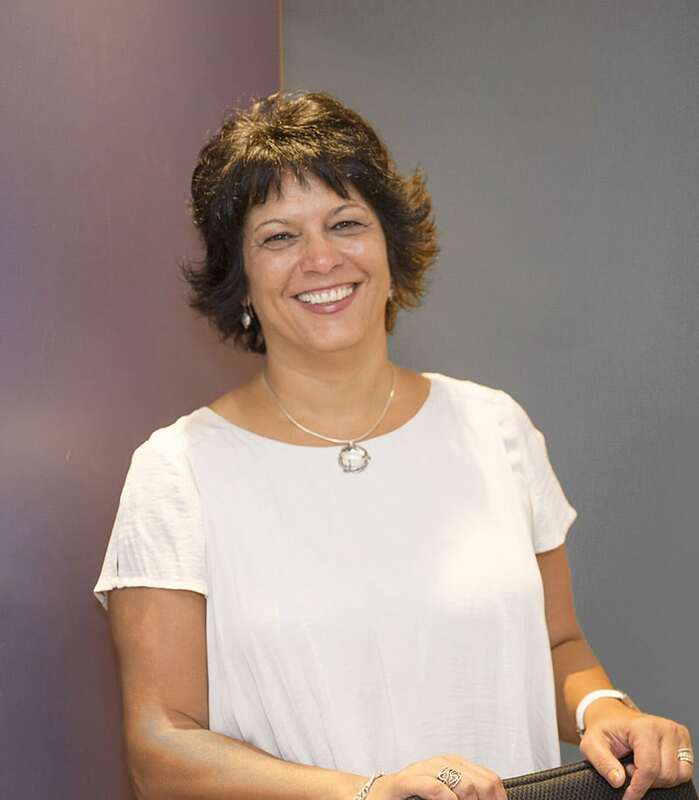 As Client Services Manager, she looks after application releases, database migration and development and focuses on providing friendly, genuine and solid client support at all levels. With a clear talent for problem solving and unparalleled dedication to finding the best solution for every challenge, Viorica plays an integral role in ensuring all VisiCase clients always feel like they have a knowledgeable and accessible support structure within the company. Coming from a slightly colder climate, Viorica loves the Aussie weather and welcomes the opportunity to get to the beach in summer. She also surrounds herself with family, and really enjoys going out with her grown up kids and spending time with them. Having visited 30 countries, Viorica is another committed traveller in the team, and couldn’t go past a trip to Italy or France as firm favourites!